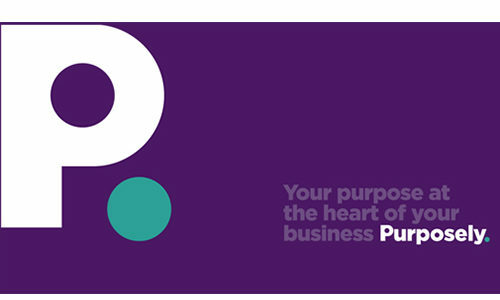 Purposely is a free government-backed digital tool that has launched to help businesses to simply embed purpose. The launch coincides with a rise in consumer demand for more businesses to put purpose before profit, with new research – launched alongside Purposely – which shows that almost three quarters (73%) of consumers are more likely to buy from brands that do so. Amongst millennials, this figure is even higher, with 81% more likely to buy from purpose-driven brands, demonstrating the importance of corporate purpose among 18-34 year olds. Purposely was designed and created by UnLtd in partnership with law firm Bates Wells Braithwaite(BWB), and with strategic support from the Department for Digital, Culture, Media & Sport (DCMS). How can a purpose help your business? ← First Business Water: Have you switched your Business Water Supply?